There's a reason Subaru is among the fastest-growing automotive brands in the country! It all starts with an unmatched record for safety and durability. 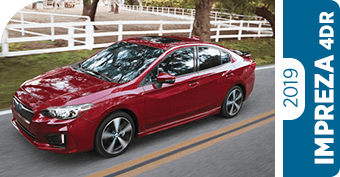 Did you know that 97% of Subaru vehicles sold in the past decade are still going strong today? 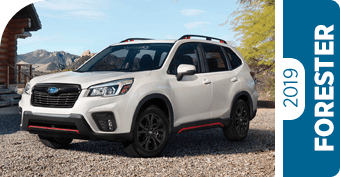 The 2019 model lineup from Subaru is here and it's even better with more technology, safety and comfort features than ever before. In fact, they're so good we're willing to compare them against their most popular competitors up-front. 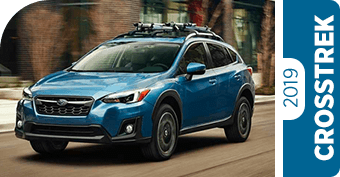 When you take a close look at the facts, figures and features, it's easy to see that a Subaru offers you more value than virtually any competing car. Browse these comparison pages below to prove it! 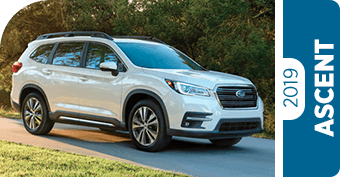 Just find the vehicle you're considering from a competing brand - and we'll show you how a Subaru simply gives you more. 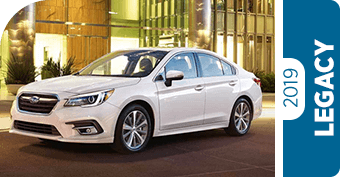 The 2019 line of Subaru vehicles is more advanced than ever, thanks to advanced Subaru STARLINK™ infotainment and sophisticated EyeSight® driver assistance. 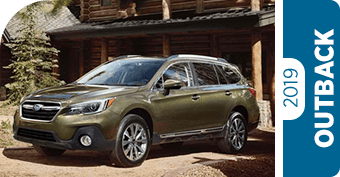 With more models in more sizes to fit everyone's needs and budget, you're sure to find the ideal Subaru for you in our expansive inventory. 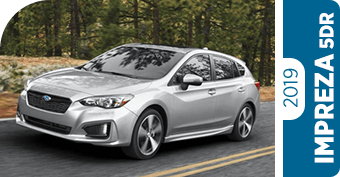 Visit Subaru of San Bernardino today and test-drive the latest, greatest Subaru has to offer!